What a story! 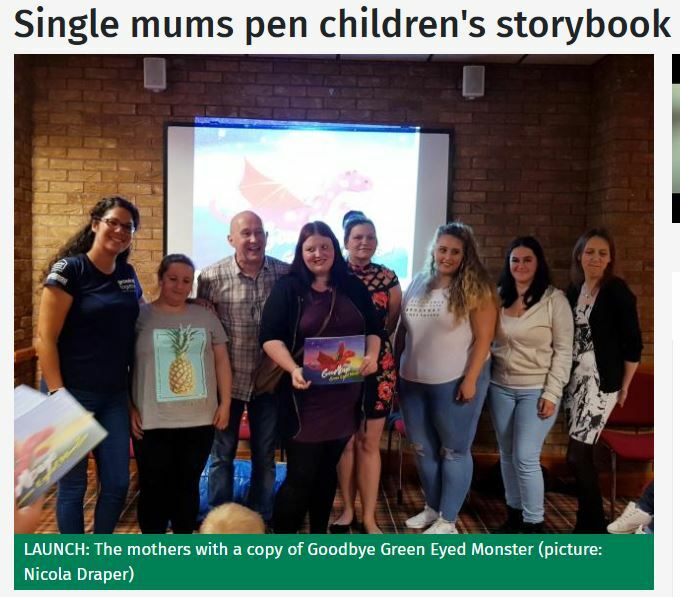 Young single parents from the Growing Together Newport Friendship Group and beyond have only gone and authored a truly wonderful children’s book. And it’s been published! And a big CONGRATULATIONS to all those involved. Amazing!